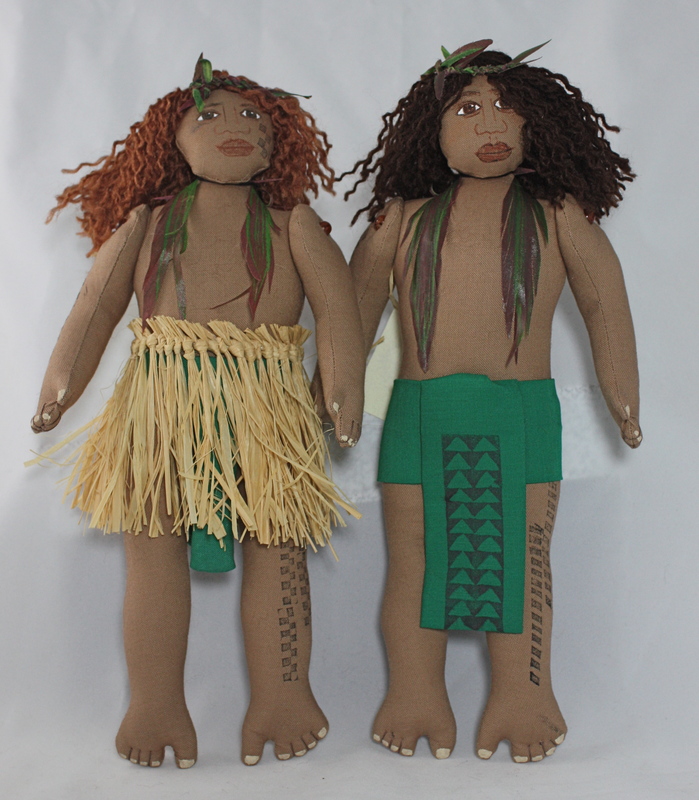 This doll brings you aloha and the spirit of hula vitality. He is decked in handcrafted leis and has body tattoos of traditional Hawaiian designs. His face is individually drawn and painted, giving him a unique personality. © 2016 Chalei Designs. All rights reserved.